We will suggest a number of plugins below, but we’ll start this with a few manual actions you can take. If you’ve ever used a plugin with shortcodes and then stopped using that plugin (or maybe it broke), you might find that you have unsightly shortcodes all over your site. The Hide Unwanted Shortcodes plugin can help you with that. As the name implies, this plugin merely hides your shortcodes. It doesn’t delete them. There are several reasons why you might want to hide them instead of deleting them. Deleting them could involve making “risky database queries,” as the plugin author says. If you ever decided to start using your plugin again, you can easily get your shortcodes back. Here’s a look at some unwanted shortcodes. By deleting old revisions of posts, you can cut the size of your database down quite a bit. While this is said not to have any real effect on the speed of your site (revisions are only accessed in the backend), making the size of your database smaller should at least help in working with it (backing it up, moving it around, etc.). There are a number of plugins out there that will delete old revisions. I found theRVG Optimize Database plugin convenient because it gives some options that others don’t give, such as allowing you to keep some revisions if you like. I also ran this plugin after I ran another “delete revisions” plugin, and it claimed to find undeleted revisions. In one test, another plugin claimed I had no revisions. This plugin claimed I had many and deleted them. Of course I was sure I had some revisions, and so I’m going with this one. This plugin also lets you optimize your database after deleting your old revisions. It also gives you some stats on what went on. Here are the results of one of my tests. I more than cut my database in half. The Image Cleanup plugin will help you identify and then either move or delete unused image files on your site. Over time there are various ways that you may end up with unused and unreferenced images. One nice aspect of this plugin is that it’s not an all-or-nothing solution. You don’t have to choose to delete those files you have questions about. You can simply move them to a temporary location and then decide later if you’d like to delete anything. If you need to restore them, you can do that too. Some people may be surprised to find they have unused tags on their site. Of course if you have just a few, you can delete them yourself. But if you’ve had a situation where you moved or deleted a lot of posts, then you might have a lot. If you do have a lot, then the Mass Delete Unused Tags plugin could come in handy. This will get rid of all of them with one click. If you’ve ever left your site alone for a while, or maybe you’ve just turned off your comments and not paid attention to them, you’ll probably find that the spam can add up quickly. We’re talking thousands of spam comments, easily. Even if you deleted a hundred or two hundred at a time, it could be a real pain going through that process. Enter the Delete Pending Comments plugin. This will do the trick with one click. It should be noted that this plugin will delete ALL your pending comments, so if you think there might be some legit ones in the piles of spam, you’ll need to approve them first. For those who know what they’re doing with HTML (and ONLY for those who know what they’re doing), there are two HTML clean up plugins. HTML Cleanup will let you specify in the backend all the HTML you want removed from Posts and Pages. Another plugin, Clean HTML, will put a button on your visual editor that with a click will strip out what it considers non-essential HTML. What you consider essential and what the plugin considers essential may be two different things, however. For example, I put some HTML of colored text into my editor and then hit the Clean HTML button, and it stripped the color from my text. Again, only those who know what they’re doing with HTML should use these plugins. Otherwise you may permanently change things you didn’t want to change. 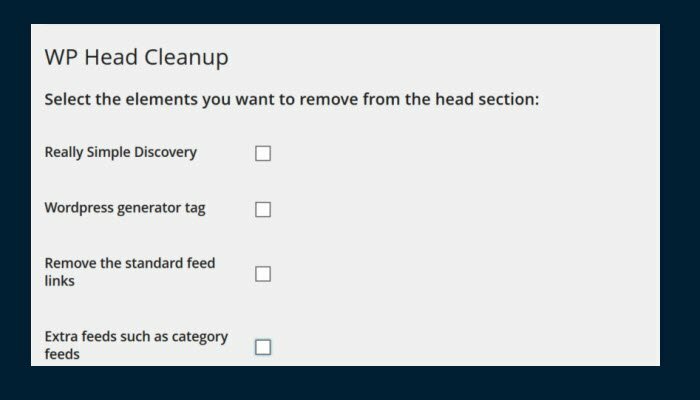 If you feel that WordPress has put too much into your header, things you don’t need, then the WP Head Cleanup plugin will help you remedy that. Once again, if you aren’t sure what you’re doing with this plugin, then it’s best to bypass it. As you might imagine, broken links on a site look bad. They not only frustrate your visitors, they can also hurt your SEO. And so finding those broken links and fixing them is a no-brainer. At the moment, we’re going to recommend checking for broken links with thew3.org checklink page. There is a popular plugin to do this with WordPress called Broken Link Checker, but at the time of this writing, it seems a number of people are having problems with it. On my own test, it failed to pick up a broken link I intentionally put into a post, whereas the w3.org checker picked it up without any problems. 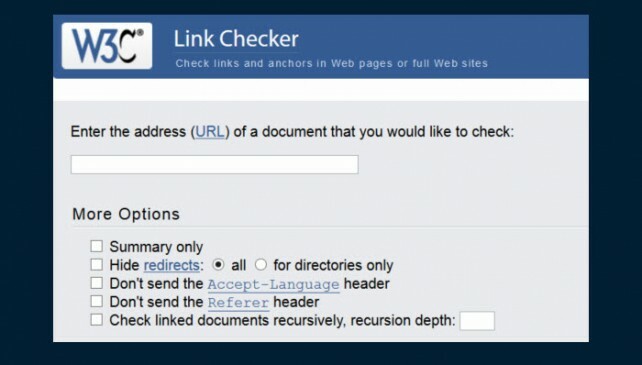 The Broken Link Checker plugin is also said to be a resource hog, and so it may slow down your site. Of course the way around that is to simply only activate it when you want to manually check for links, and then deactivate it when you’re finished. 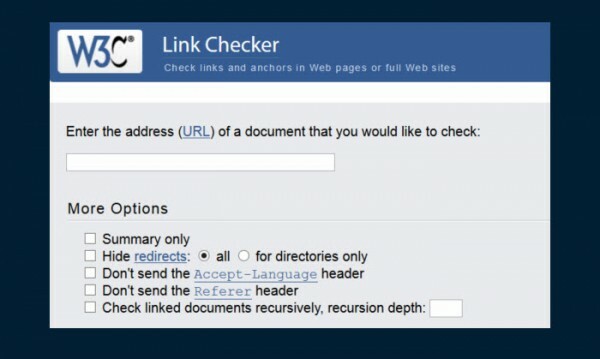 You might keep an eye out on the Broken Link Checker plugin to see if it gets back on top of its game. For a long time, many only had high praise for it. And so if it can get back to where it was, it’s probably a good option. The WP DBManager lets you both back up and clean up your database. In order to use this plugin, you must have access to your server. It takes a few minutes to set up, but after that things can be scheduled from the admin area of your site. This plugin makes it easy to schedule a backup of your site, but you can also do things like easily drop tables in your database. Perhaps you have tables belonging to old plugins you no longer use, for example. This plugin will make it easy to drop them. Another plugin to consider is the WP Optimize plugin. This plugin is for clean up only (no back ups). In addition to optimizing your database, this plugin will remove post revisions, auto drafts, spam comments and more. So there you are. There’s plenty there if you’re looking to freshen up your site and get the cobwebs out. You might be surprised at how refreshed you feel after a little cleaning.